What is new with Rimmel? Mascara, brow gel and eyeshadows. What is new with Rimmel? Mascara, brow gel and eyeshadows. – Be even more beautiful! For the upcoming season of autumn/winter 2017, Rimmer has created a new series of cosmetics. Those are: a mascara with argan oil Wonder’full, eyeshadows Magnif’eyes and a brow gel Brow This Way. Check for yourself whether you will like them. 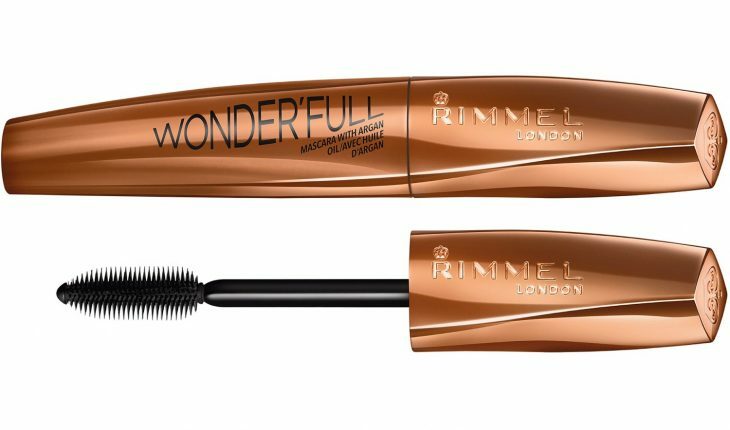 What is so unusual about the mascara Wonder’full from Rimmel? It is the first mascara with the content of argan oil available on the market. How does this component work? Argan oil strengthens, nourishes and moisturises. Thanks to it, your eyelashes will be beautiful and strong. What is more, the product has lengthening, thickening and curling properties. The wand of the cosmetic is made of evenly and densely arranged bristles. Your eyelashes will be perfectly separated. On the tip of the mascara brush, the bristles are decreasing, which allows you to apply the product even on the smallest lashes in the inner corner of our eyes. Magnif’eyes eyeshadow palette comprise eight eyeshadows in warm and cool tones. Additionally, in the palette you will find a double applicator and a mirror. The cosmetic provides both shimmering and matte finish of your eye make-up. What is more, the product is perfectly pigmented and easy to apply. 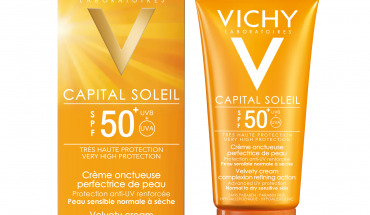 It evenly covers the skin of your eyelids and does not fall on your cheeks or accumulate in the crease. 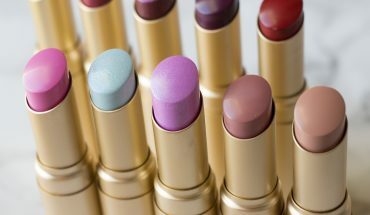 Rimmel has in its offer two types of palettes: one with grey, purple and blue shades and the second one with golden, beige and brown tones, both are very long lasting. Thanks to Magnif’eyes you are able to create an eye make-up for every occasion. Brow This Way brow gel from Rimmel. This amazing cosmetic is adjusted to the colour of your eyebrows. You can choose from the following shades: beige – recommended for blonde hair girls, and medium brown or dark brown designed for brunettes. What is more, you might as well buy a clear product especially for girls who value natural look. Rimmel gels are resistant to fading, smudging and rubbing out. Brow This Way has a delicate consistency and is very easy to apply. This useful cosmetic perfectly shapes eyebrows, fills them in and enhances the arch. 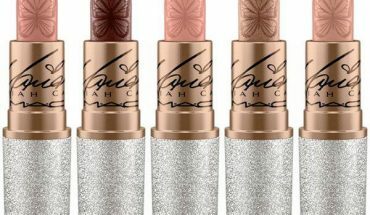 New MAC Collection by Mariah Carey. 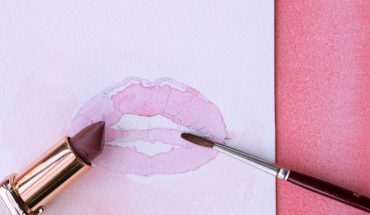 DIY: How to make lipstick into lip gloss?